Add some sparkle to your Osprey this year with Moatt sails (Champagne sailing). When it comes to National championship wins in the Osprey class there are not many who can rival Adam Bowers’ impressive record. Having designed, made and won with his sails over many years (I hesitated at decades) there is not much that Adam does not know about making Ospreys go quickly. 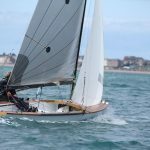 At Moatt sails we are delighted to have Adam’s design and technical input. 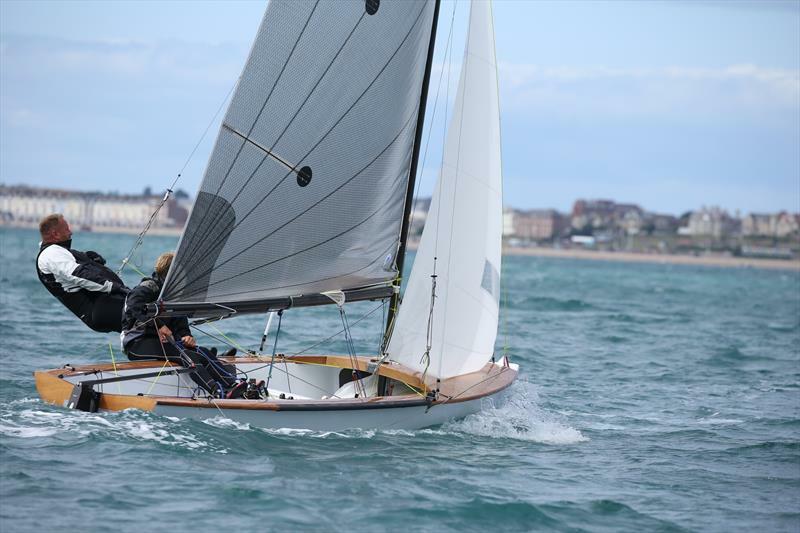 In 2018 Adam sailed with Angus Hemmings to produce a great performance fifth at the Nationals just behind Piers Strong and Phil Angrave in fourth and Sam Barker and Mikey Grieg on a brilliant second place. 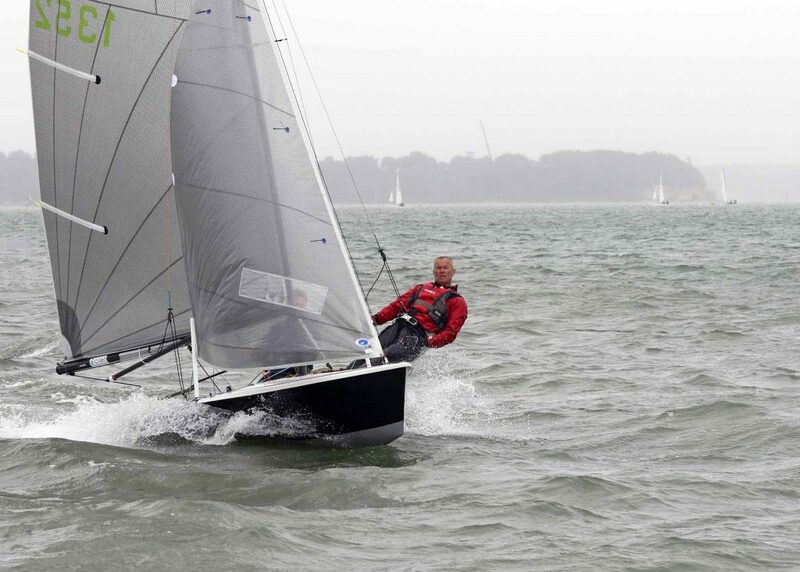 The big news for us was in the last race where boats powered by Moatt sails finished 1st, 2nd and 3rd. A complete podium lock out. For the 2019 Richard will continue campaigning with Michael Atkinson in 1298 and getting to as many open events as possible. For more information on how to add some sparkle to your Osprey’s performance, please feel free to speak to Richard in the dinghy park or call him at the sail loft 01305 824254 or his mobile 07795 025611. 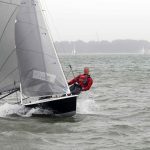 The mainsail design has been revisited to take advantage of the light weight and high strength of Dimension Poylant ODL 6.0. 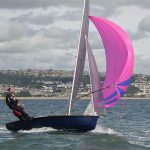 The radial design spreads the load smoothly from the highly loaded areas of the clew and head to achieve a fair and stable sail shape. Available as a laminate sail in Dimension Poylant Flex. 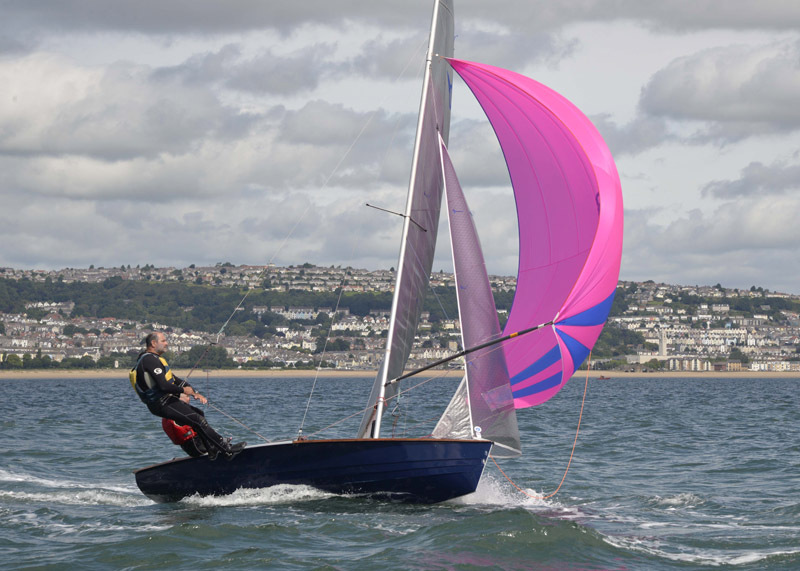 or a dacron version using Contender Fibercon® Competition – Polykote Ripstop 5.46 this Genoa has proven itself to be fast in all wind conditions and has a versatile shape profile which allows the boat to sailed in point or foot mode. To improve the spinnaker Adam redesigned it in 2016 to make the sail wider and moved to a full radial panel layout. The resultant sail is one that reaches well with a forgiving luff roll whilst projecting lots of area when sailing deeper angles.